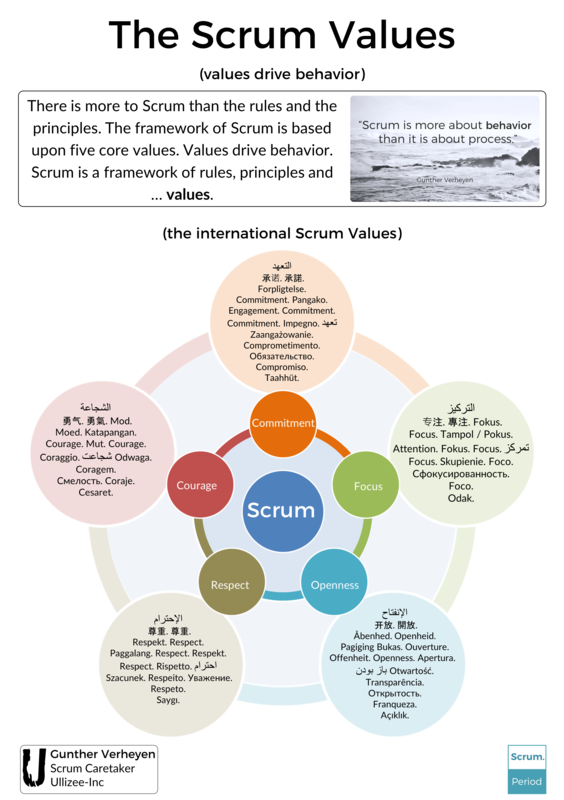 As the end of 2018 approaches, I hope that it was as great as mine/ours was. 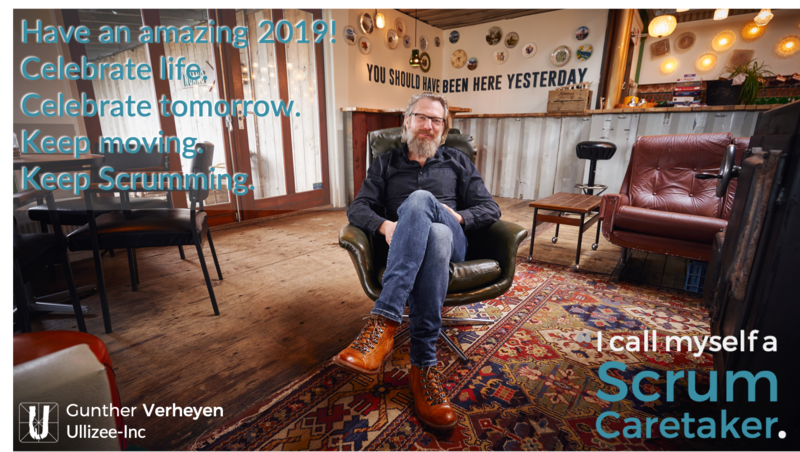 Regardless, work hard to turn 2019 into an amazing year, of insightful experiences, challenging encounters and exciting adventures, both personal and professional. 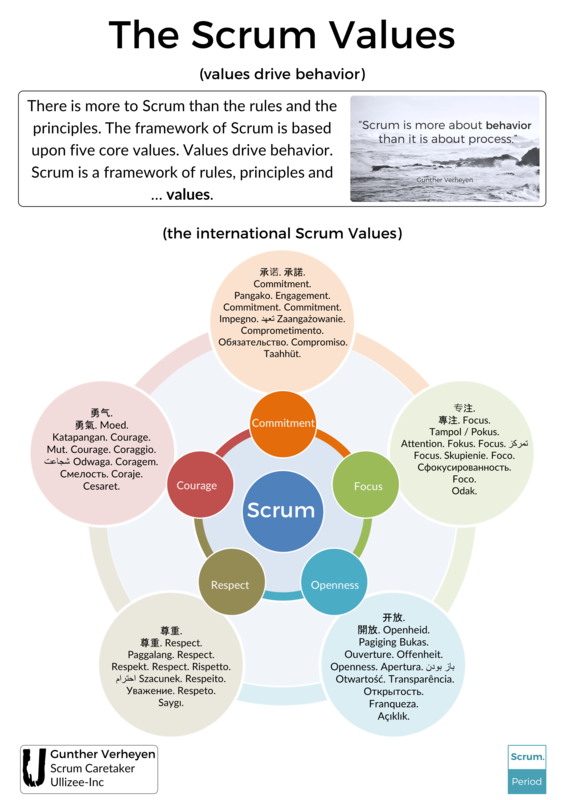 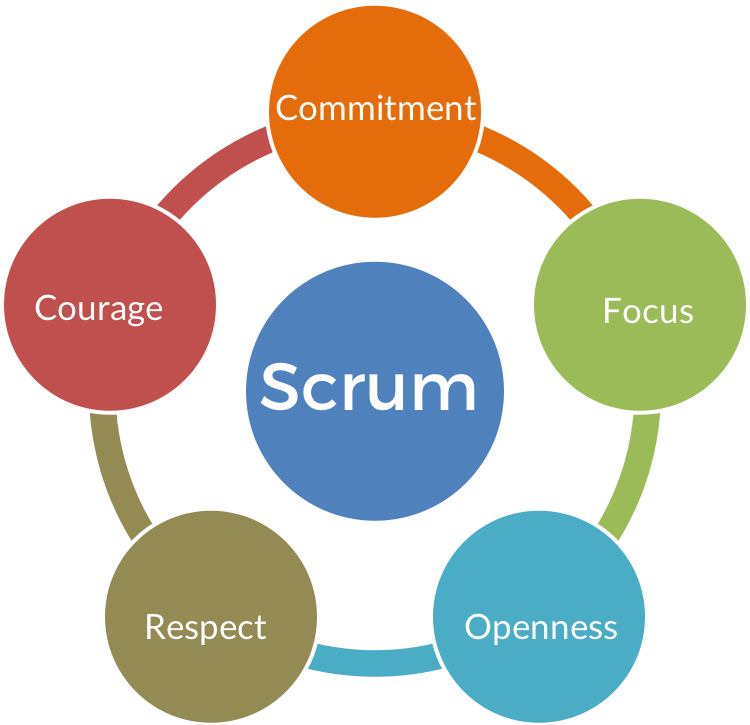 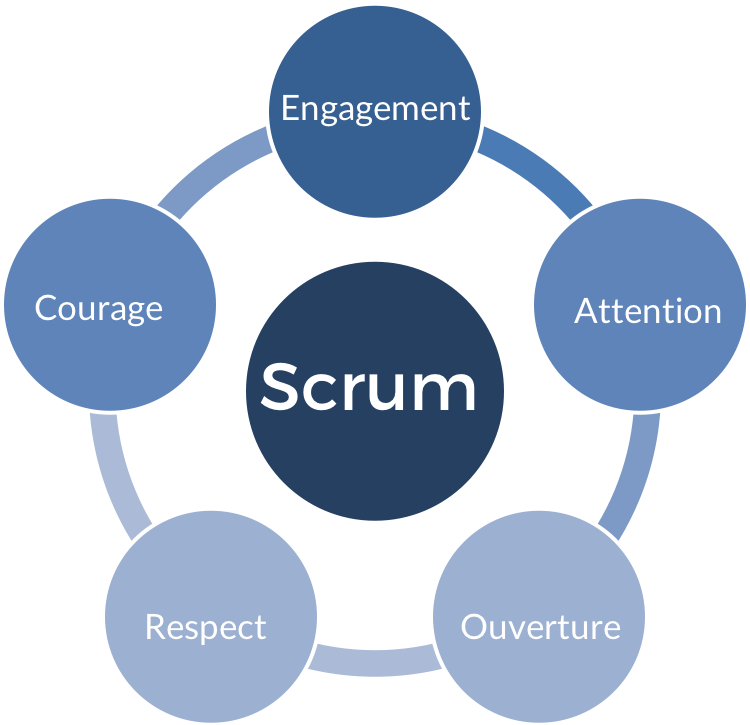 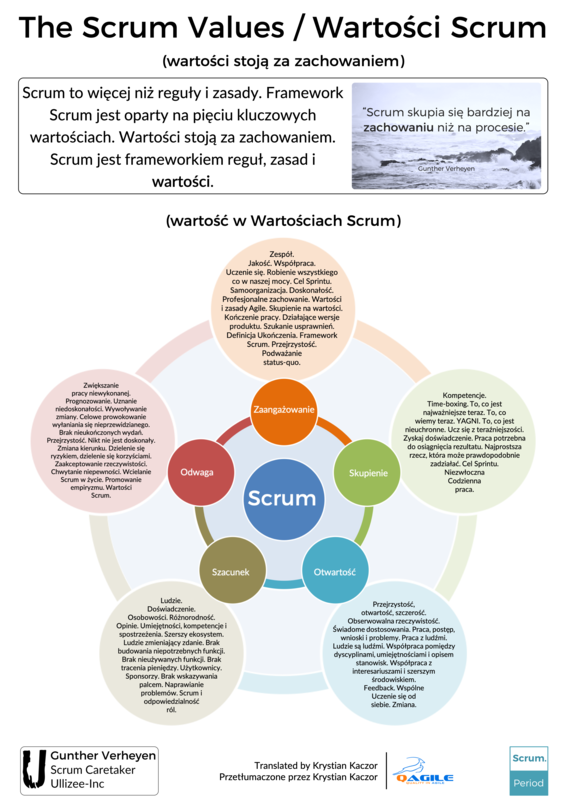 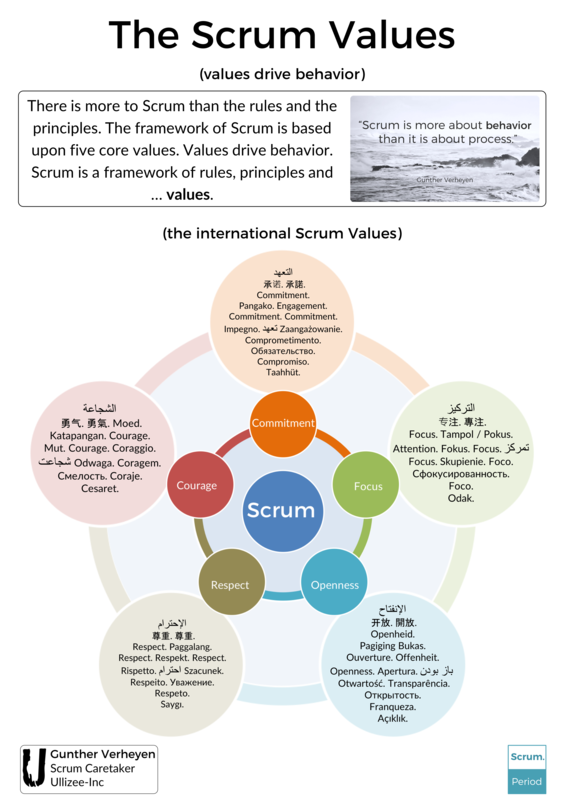 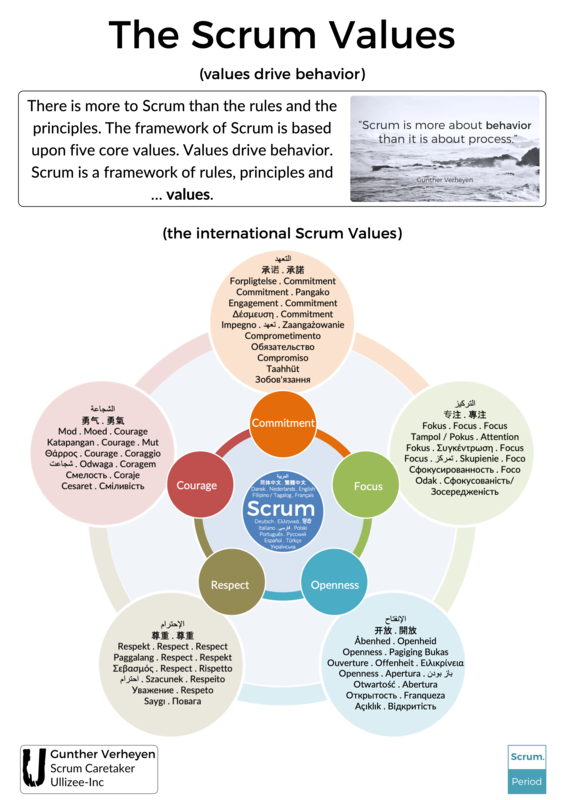 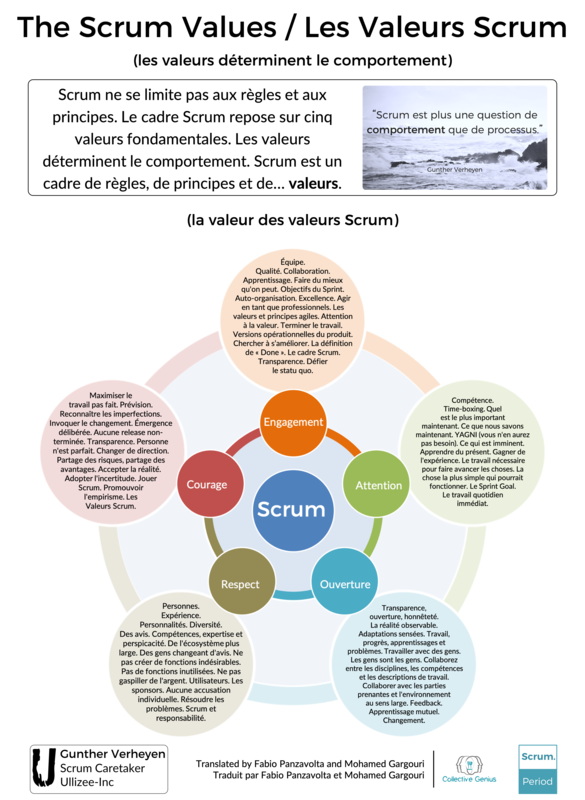 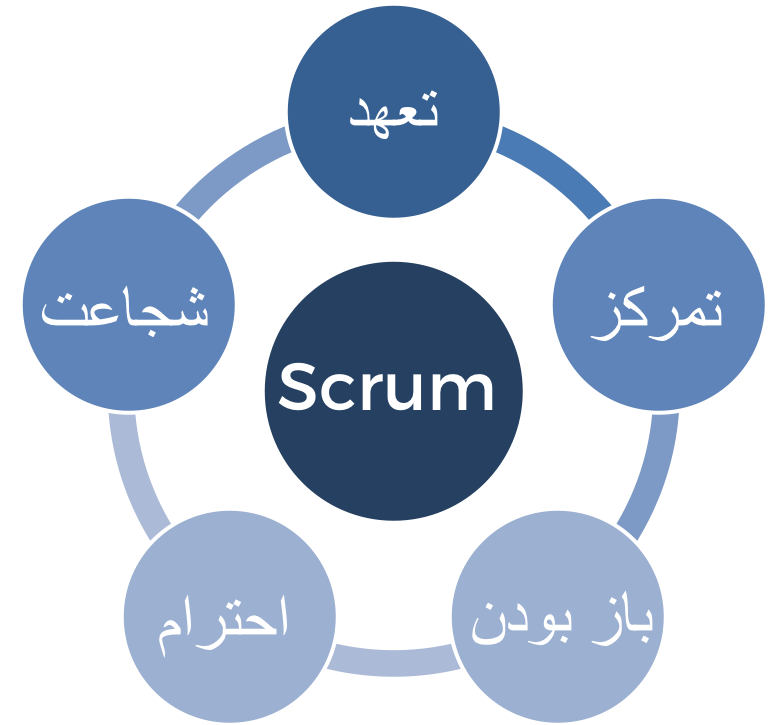 Look for the value in the Scrum Values, as I shared with the world at the request of my friends of ProAgile in Sweden. May they serve as your compass; guiding you, directing you in your journey of Scrum.